An FHA Home Inspection involves the evaluation of the structure, electrical systems, utilities,HVAC, roof, and the foundation of a house. This helps buyers make better choice when on a lookout for a house. One of the greatest perks of hiring a home inspector is peace of mind. 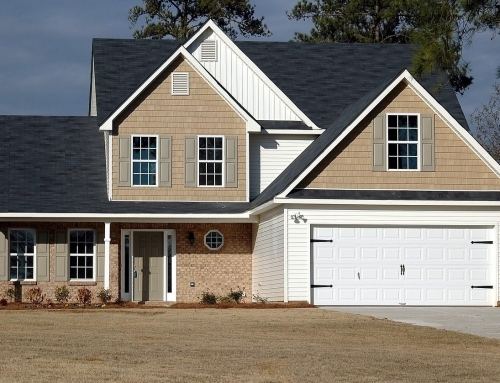 These Experienced professionals help you attain the surety about the houses you’ve picked. The FHA Home Inspector will assure you about the construction quality, equipment installation, electrical systems, and other related utilities. If there is an issue with the property these experts will find it. 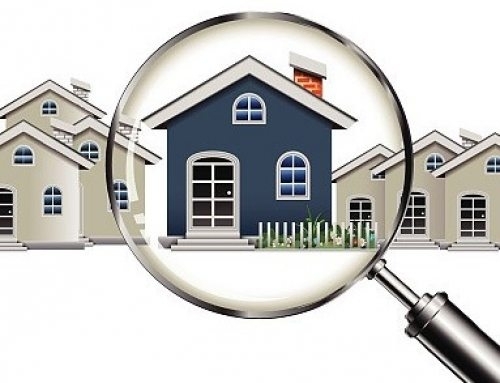 Experienced FHA Home Inspectors inspect a large number of houses each day and are skilled in this field. This enables them to look in the right direction rather than studying everything from scratch each time. Too many buyers make the mistake of inspecting the property themselves and leave stones unturned. 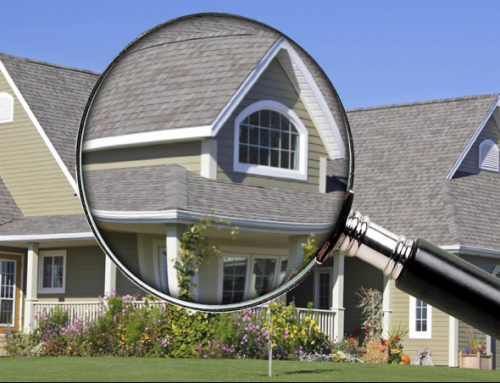 Using an FHA Home Inspector will give you the trained eye you deserve. You might have been allured by the grandeur of a house you’d have picked, and this might make you ignore the problems present with the systems. 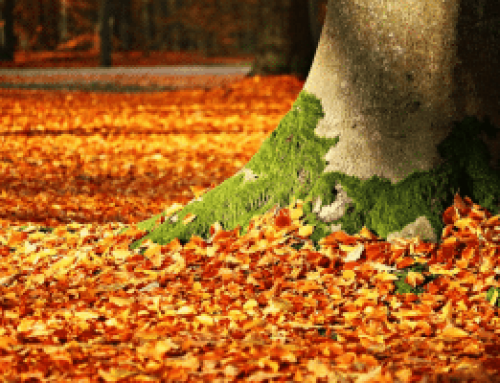 This personal bias leads to a bright picture and compels you to see the positive traits, only to later find about the issues after a huge sum is invested. Professional guidance provided by our experienced FHA home inspectors at Beryl Project Engineering enable you to make a strategic choice keeping all the technical details in perspective, so it is not just the aesthetics that lure you into a house purchase. If you need more information regarding your FHA home inspection and live in Tampa, St. Pete, and Lakeland, Give us a call at 813-358-0379.